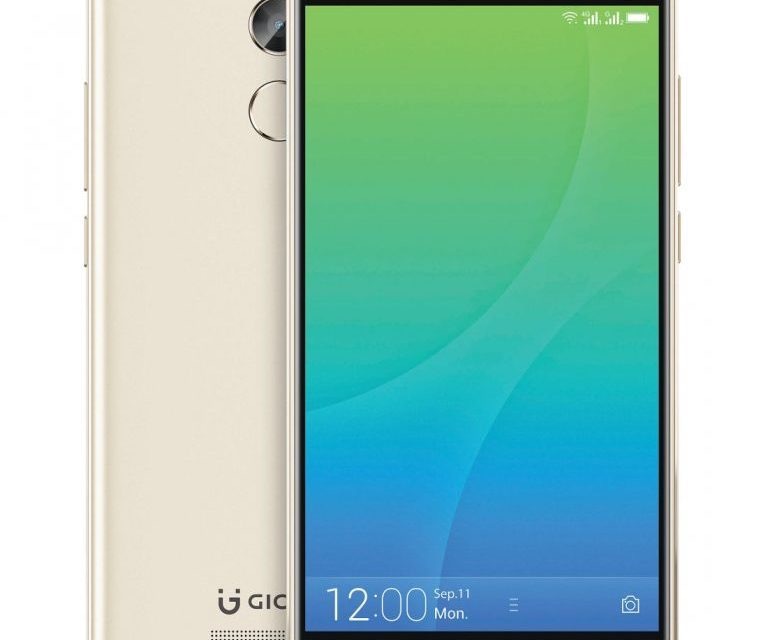 Gionee has launched a new mid-range smartphone in India, the Gionee X1s. The smartphone is on sale from September 21, and is priced at INR 12,999 ($202). The Gionee X1s stands in the same segment as the Xiaomi Redmi Note 4. The Gionee X1s has a 5.2-inch 720p LCD display. It is powered by a quad-core MediaTek MT6737T processor paired with 3GB of RAM and 16GB of internal storage which can be further expanded via using microSD card. Coming to the optics the phone has a 13 megapixel camera on the back and a 16 megapixel camera on the front with an LED flash. A huge 4000mAh battery is fitted into the device to keep it running all day long without any problem with moderate usage. It has all standard connectivity options and sensors. It has all metal unibody design and a rear mounted fingerprint scanner. The Gionee X1s is available in two colours options which are Black and Gold.